Nirn, the Continent of Tamriel, one of the pixilated wonders of the gaming community since 1994 which has come a long way in the industry and became home of the top franchise that is The Elder Scrolls. 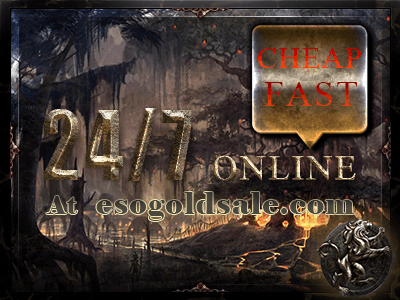 All run on cheap ESO Gold. 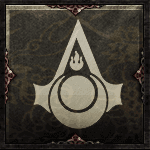 For years, countless numbers of gamers have ventured into these lands in search of fortune and glory, exploring its beautiful scenery and losing themselves in the lore and culture from different races, regions, religions and factions that compose the series. All alone with the npc’s being their only company as each one hits the skooma and drowns in Argonian Ale. Well times are changing, for the first time in the history of The Elder Scrolls, players can go online and share their skooma and Ale with other players. 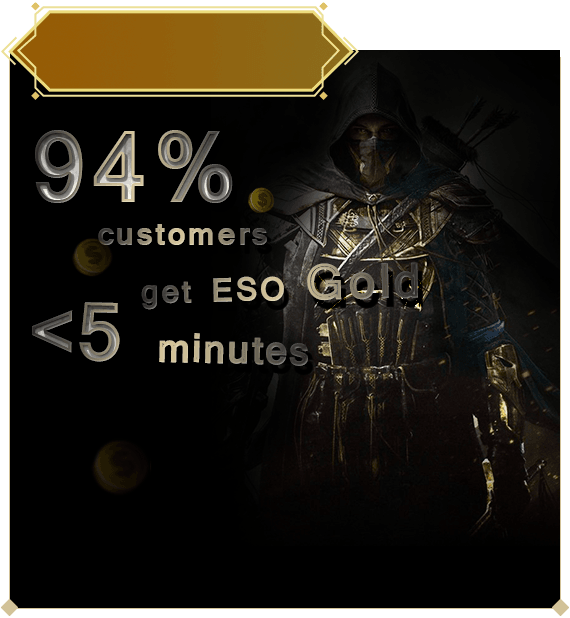 The Elder Scrolls Online is here and being such a highly anticipated game from a renowed series with huge successes under its career, the competition for number one in Tamriel will be fierce and drenched in blood and sweat with excellent graphics. 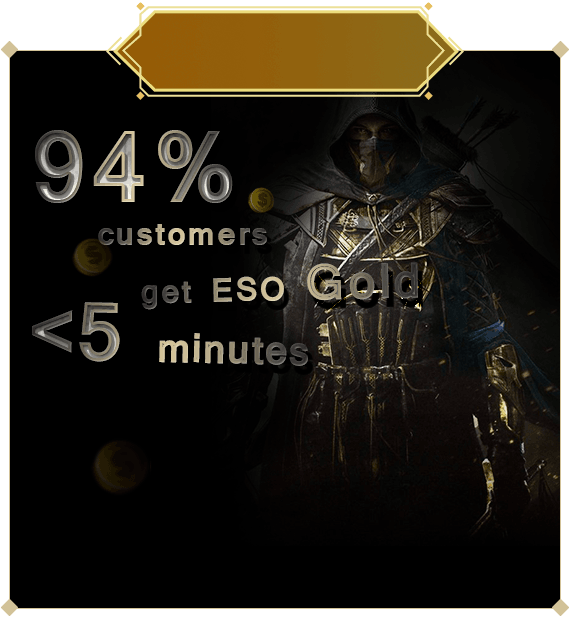 As a gamer with your own character with whom you have formed bonds of affection, it is in your best interest that the blood in which you end up drenched in is not your own but your enemies and here at ESO Gold Sale, we can guarantee you that you will shower in the blood of your foes and that all the sweat will be done by our fast, reliable team to keep your pockets overflowing with gold. Our 24 hour, seven days a week services guarantee a fast, reliable and efficient gold flow into your online pouch without cutting too much on your real life wallet. 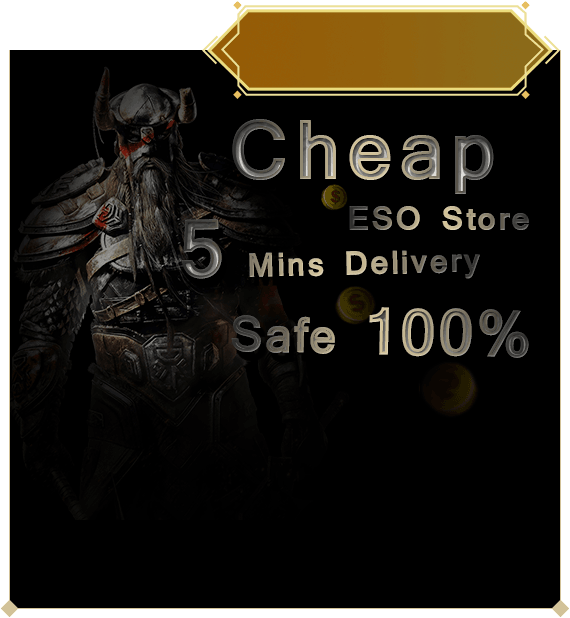 Our prices are the best you will find anywhere on the web for any kind of currency used in the land of Tamriel. 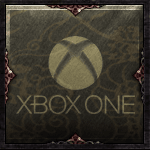 Gold is the most common currency in the game, you can acquire it by slaying monsters and completing quests, the basics of gaming, and it has various uses. You are not going to murder endless rows of monsters with a broken sword, you are certainly not going to take their blows and remain standing with a rusty armor filled with holes, gold can be used to purchase repair kits so you can fix your gear on the go, alternatively, you can bypass the need for a repair kit and just pay an NPC to repair your stuff. 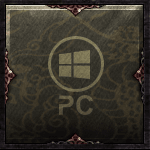 What to do with ESO gold? If you don’t have a fancy armor to get rust and holes, or a sword to break on some scamps face, you can use gold to buy the best gear, the more gold you spend the better your gear will be. Ultimately, you can use gold to fast travel from anywhere. 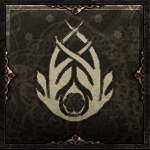 Normally, you can fast travel by using any wayshrine previously visited, but if none are to be found nearby and you feel that your adventures have gotten way out of hand, just spend some gold getting out. A word of warning though, the price of the fast travel option is based on your characters level as well as the distance travelled, it is still quite affordable. We offer several packs and amounts of the stuff right here, just browse our selection and see which is right for you. 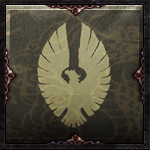 There are Alliance Points, these are obtained when you capture or defend a Keep, kill other players in Cyrodiil or when capturing resources and you can use them to buy PvP gear as well as siege equipment required to capture those keeps in the first place. You can also capture these siege weapons or use them to defend keeps, but how are you going to get a keep without siege weapons in the first place? 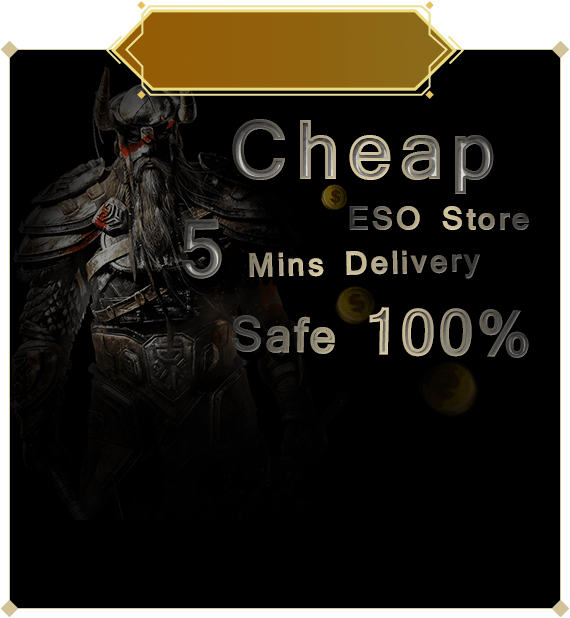 That’s right, consider our Alliance point packages and no castle will stand in the way of your well-oiled and precise war machine. Another form of currency in ESO are Crowns, these can only be spent on the Crown Store, a new place added with Tamriel Unlimited in 2015. Unlike Alliance Points and Gold, they cannot be acquired in game, they have to be purchased separately. 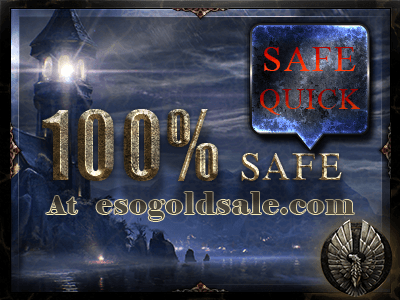 However, if you are a subscriber to ESO, you will receive a monthly allowance, the amount you receive varies with the time you subscribed to, 1500 crowns for a 30 days subscription, 4500 for 90 or 9000 for 180 days. You can buy costume packs, pets, mounts, various items and the Imperial Race. 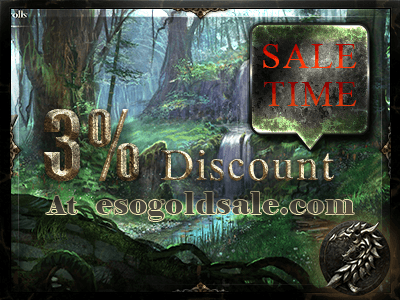 The last possible currency you can get in game or buy from our fast and trustworthy team are Tel Var Stones. 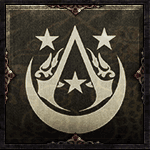 This kind of currency can only be acquired and spent in the Imperial City. 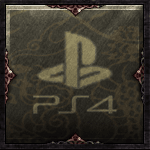 To get them you have to kill monsters, daedra, or other players within the city, the harder the difficulty, the higher the amount of Stones that might drop. 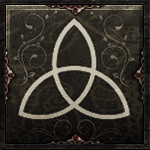 Daily or main quests sometimes end with a box full of these, some can also be found in chests throughout the imperial city. Ultimately, some scamps drop these stones as well, the kind that run away at the sight of you and try to use portals to escape your grasp. The kind of gear you can acquire with these stones is the very good kind but don’t fret if that scamp ran away from you, or if some daedra monstrosity killed you and took half of your stones (yes, getting killed by other players or regular enemies will result in the loss of 50% of your stones, alternatively, the more you have, the more will drop) if you need a bundle of them to get started, consider our services, ESO Gold Sale will overflow your pockets with gold quickly, efficiently and professionally. Have you heard the story of the broke beggar who conquered Tamriel? Neither have we.